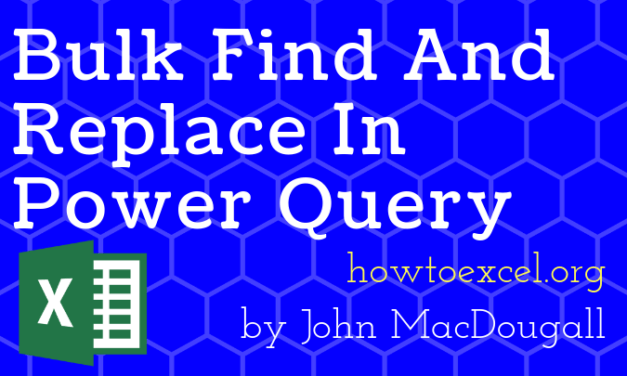 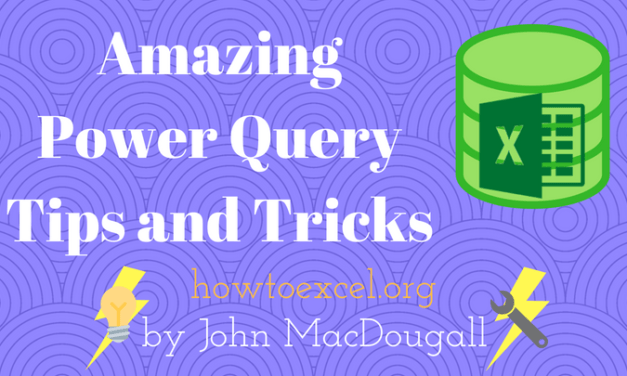 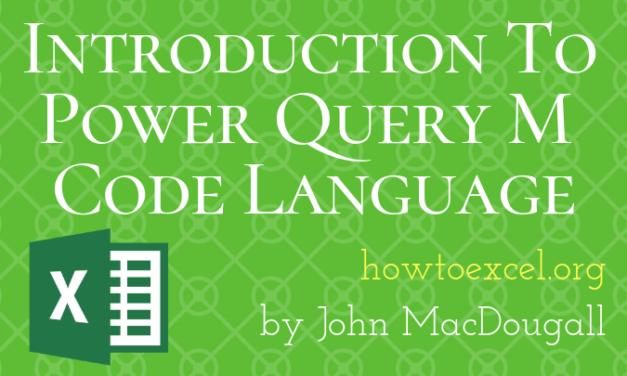 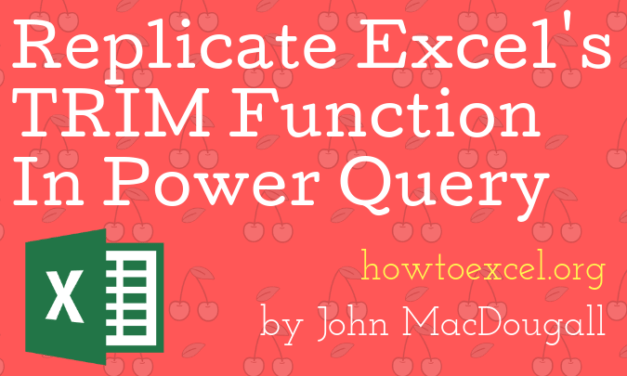 Learn the basics of power query’s M code language with this complete guide to M code. 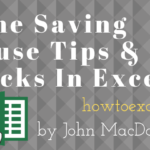 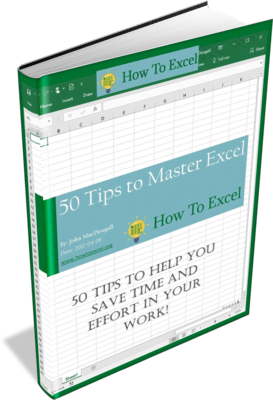 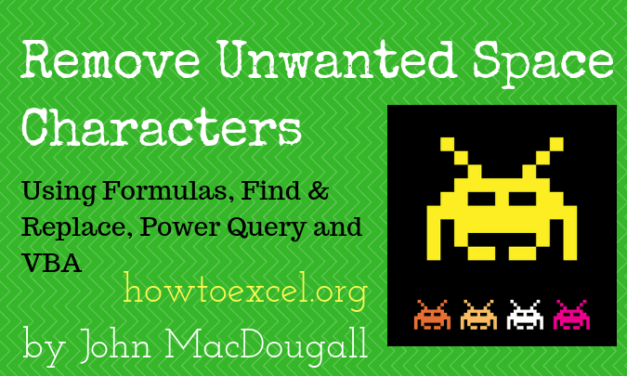 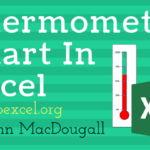 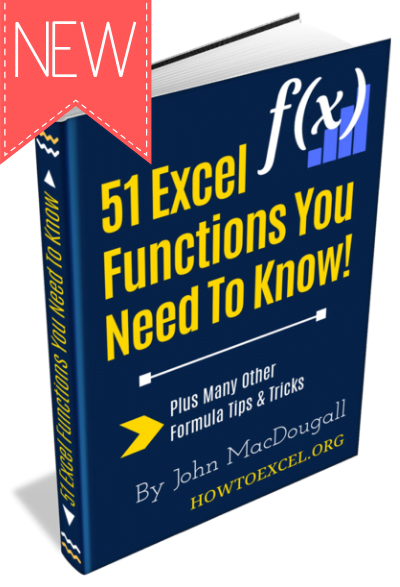 Learn how to remove unwanted space characters from text data in Excel using various methods. 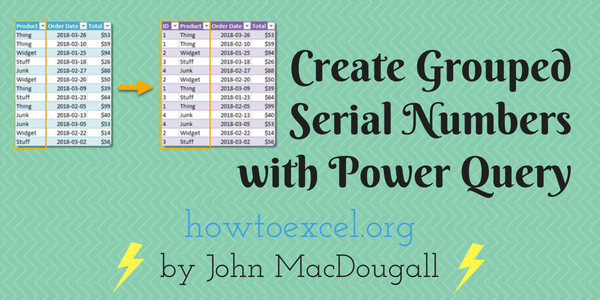 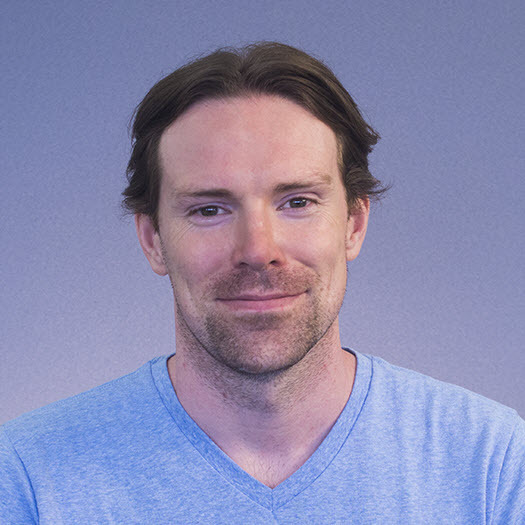 Learn how to add grouped serial numbers to your data using Power Query. 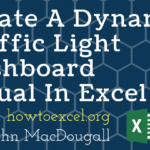 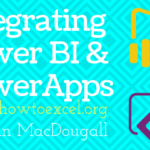 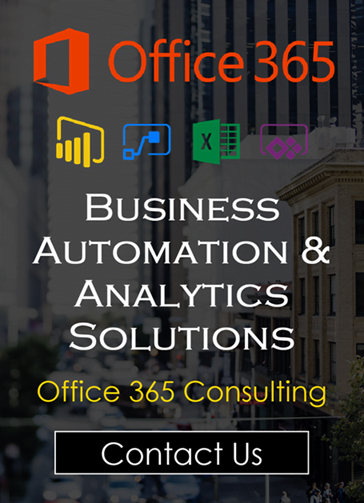 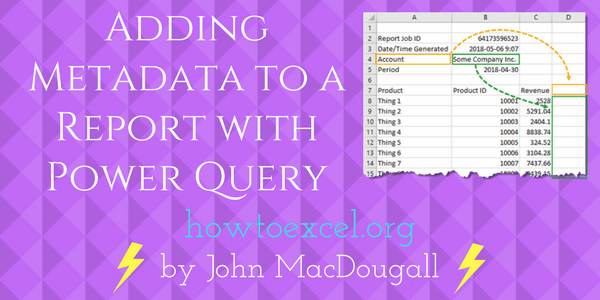 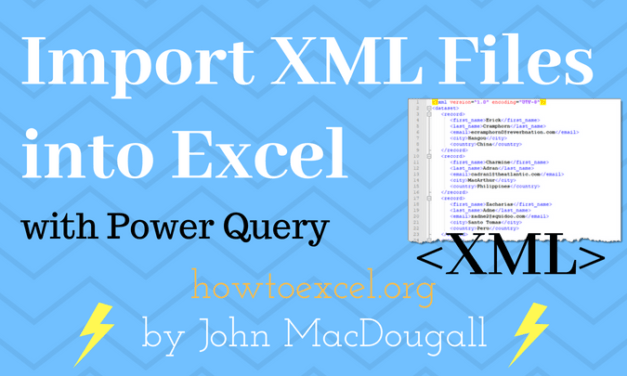 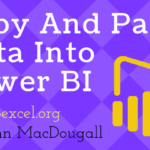 This post will show you how to import the metadata from a CSV file into our report data with power query (also called Get & Transform).